Roya often assists Dr. Taghizadeh with his vascular procedures on procedure day. 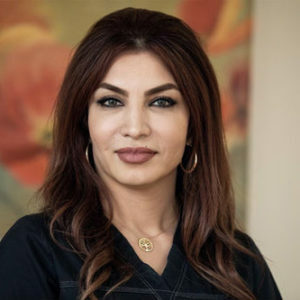 She has been helping Dr. Taghizadeh with his patients for many years and has always been a pleasure to work with. Her calm and soothing nature has always been very comforting to the patients especially during their procedures.